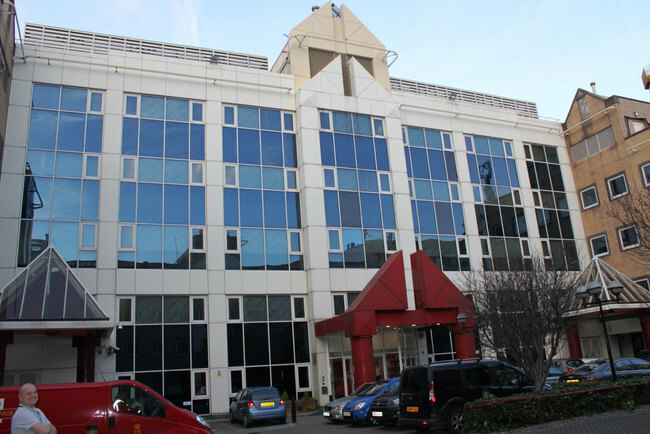 Located within the heart of the London Docklands area, Memaco House is within easy access of both Canary Wharf and the City of London. The facility sits in close proximity to the city's many transport links. Memaco House provides 1,630 sq m of well-connected premium customer space over four floors.